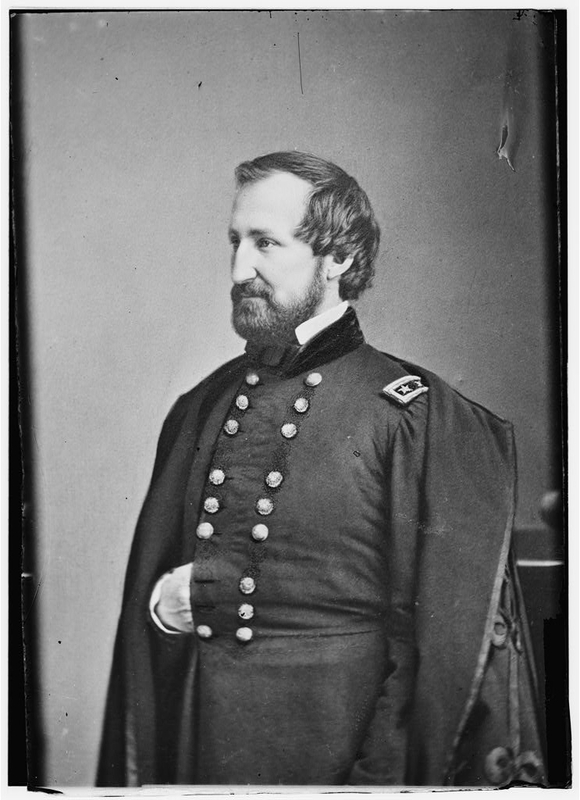 Major General William S. Rosecrans led the Union Army of the Cumberland out of Nashville, Tennessee with orders to capture Chattanooga, Tennessee. Key facts about the Battle of Chattanooga. The Union victory at the Battle of Chattanooga drove the Confederate Army of Tennessee into Georgia and paved the way for William T. Sherman’s Atlanta Campaign.